Juries Of Earth Care Awards - Earth Care Awards. Dr. R.A. Mashelkar, National Research Professor, is presently also the President of Global Research Alliance, a network of publicly funded R&D institutes from Asia-Pacific, Europe and USA with over 60,000 scientists. Dr. Mashelkar served as the Director General of Council of Scientific and Industrial Research (CSIR), with forty laboratories and about 20,000 employees for over eleven years. He was also the President of Indian National Science Academy. Dr. Mashelkar has been on the Board of Directors of several reputed companies such as Reliance Industries Ltd., Tata Motors Ltd., Hindustan Unilever Ltd., Thermax Ltd., Piramal Enterprises Ltd., KPIT Technologies Ltd. etc. 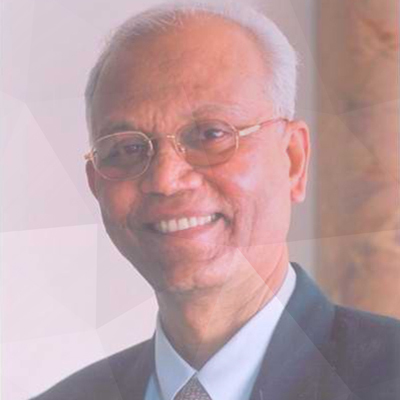 Deeply connected with the innovation movement in India, Dr. Mashelkar is currently the Chairman of India’s National Innovation Foundation, Reliance Innovation Council, Thermax Innovation Council, KPIT Cummins Innovation Council and Marico Innovation Foundation. 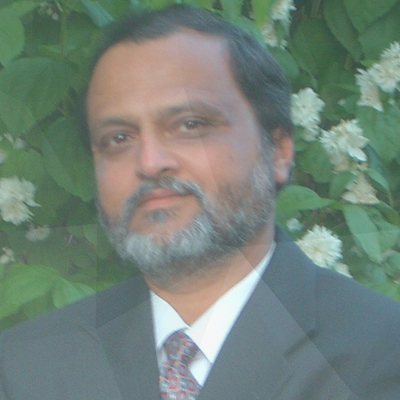 Kartikeya V. Sarabhai is the Founder Director of Centre for Environment Education. He is a member of the United Nations Decade of Education for Sustainable Development (UN DESD) Reference Group of UNESCO. 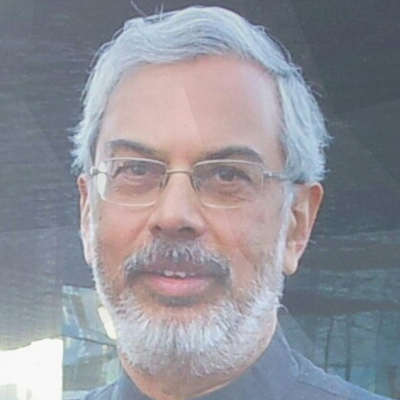 He has long been associated with IUCN, and was the chair of South and South East Asia IUCN Commission on Education and Communication and is currently the vice-chair of the Indian National Commission of IUCN. He is a member of the Earth Charter International Council. He was a member of the Indian delegation to United Nations Conference on Environment and Development (UNCED) at Rio in 1992 and World Summit on Sustainable Development (WSSD) at Johannesburg in 2002 and was the co-author of India’s report for UNCED. He has been closely associated with communication initiatives of United Nations Environment Programme (UNEP), especially those connected with Ozone. Under the leadership of Mr. Sarabhai, CEE organized the first International Conference of the Decade of Education for Sustainable Development in January 2005. 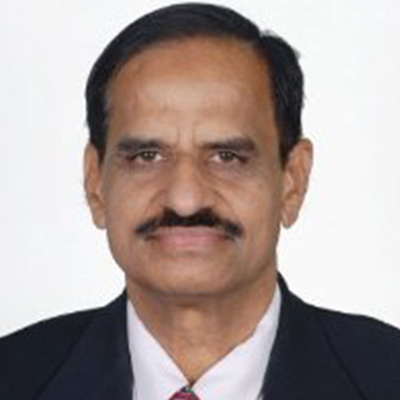 He has served on several committees of Ministry of Environment and Forest and Ministry of Human Resource and Development of the Government of India. This includes a committee for greening India’s formal education system and initiatives for biodiversity education. He received the Tree of Learning Award from The World Conservation Union in 1998 in appreciation of his contributions to the field of environmental education and communication. In 2005, The Indian Institute of Human Rights presented Mr. Sarabhai with the World Human Rights Promotion Award. Mr. Rajendra Shende is a Chemical Engineer graduate from the prestigious Indian Institute of Technology. After extensive and varied corporate business experience that included mainstreaming of cleaner production, environmental impact assessment, energy efficiency and renewable energy in the manufacturing processes. 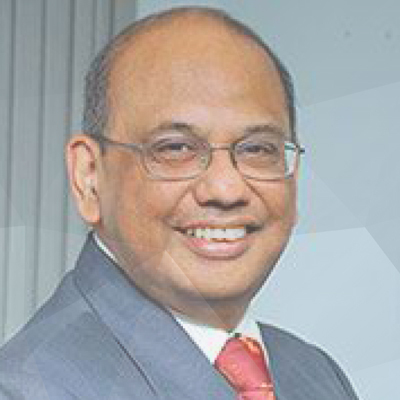 After a stint at corporate management level, he joined the international programme at UNEP DTIE in Paris in 1992. He had lead the task force of Indian Government that decided the strategy for India in negotiating the Montreal Protocol and negotiating the establishment of the Multilateral Fund to assist the developing countries. He is a policy advisor to the developing countries and countries with economies in transition in implementing the Montreal Protocol. He is expert on international technology transfer and technology cooperation to deploy the environment friendly technologies. He helped build the OzonAction Programme from its fledgling phase to its present global reach. Under his guidance, OzonAction has been strategically reoriented in 2002 into a uniquely regionalised Compliance Assistance Programme (CAP) that now consists of a strong team in Paris and in UNEP’s Regional Offices in Mexico City, Bahrain, Bangkok and Nairobi. He initiated Energy Programme in Paris office and was instrumental in integrating climate change activities. Apart from being review editor of IPCC’s special report on Technology Transfer, he was the coordinating lead author for the special report of IPCC/TEAP on Safe guarding the Ozone layer and Global climate system. Author of numerous published policy papers, Mr. Shende has given various presentations for the public as well as for the Universities like MIT-USA, Swiss Technical Institute and Beijing University. He has been interviewed for TV, Radio and number of international magazines including French and Italian. His hobbies include trekking in the Himalayas, with previous expeditions in Tibet and Ladakh and blogging. 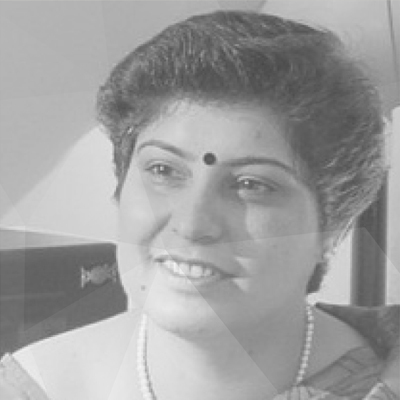 Aneeta Beninger is Professor of Sustainable Development Planning and Exec. Director, of Centre for Development Studies and Activities, Pune. 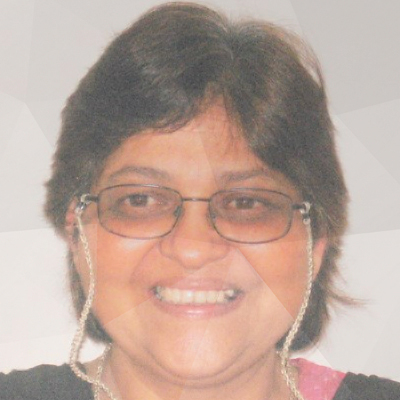 She is also Founder Trustee & Member Secretary of CDSA Trust. Rajat Gupta is a Director at McKinsey & Company’s Mumbai office. Since joining McKinsey in 1992, he has served clients in India, China, the US, Europe and in Africa. In recent years, Rajat has worked with several large industrial companies on transformation programmes spanning operational improvement, organisational effectiveness and growth. This has been across a range of sectors including power, real estate, chemicals, metals, minerals, telecom and pharmaceuticals. 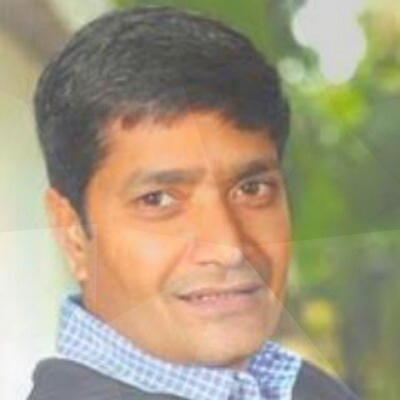 For example, he helped the top management at one of India’s leading metals companies over ten years in setting their agenda, driving operational improvement (e.g., programmes on building marketing capabilities, cost reduction, throughput enhancement), building a performance culture and in accelerating growth. 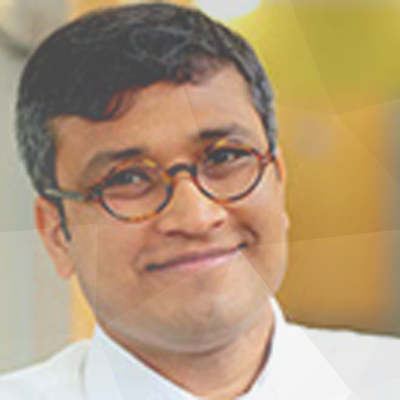 Rajat currently leads McKinsey’s Energy & Materials (GEM) Practice in Asia. Rajat is particularly interested in sustainability, particularly for carbon space and water. He has co-authored the recently released report “Environmental and Energy Sustainability: An Approach for India”. He has served clients on their low-carbon transformation efforts, including clean-technology growth and energy efficiency. He has also served government clients on developing long term water strategy. In addition, he co-leads McKinsey’s internal carbon abatement initiative. Rajat graduated from the Indian Institute of Management, Calcutta in 1992 where he was awarded the Director’s gold medal for securing the first position. He holds an engineering degree (in computer science) from the Birla Institute of Technology and Science (BITS), Pilani, India and was awarded the Director’s gold medal at BITS for securing the first position at the institute. Chandra Bhushan is a Deputy Director General of CSE and the head of the industry and environment programme, crunches climate numbers and demystifies climate technologies. In recent year Chandra Bhushan He has a diverse and distinguished track record in research, writing, and policy advocacy, having researched and written about issues ranging from industrial pollution regulations to energy security and climate change, and from water crisis to political economy of natural resource extraction. He has been working in the field of low carbon development and has authored publications like Low carbon cities concepts in India, InWent Germany, November 2009, Critical perspective on CSR and development, International Affairs, Chatham House, UK, September 2006 and Cleaner Production: Issues, challenges and opportunities for India, Asian Development Bank Concept Paper, April 2005. Chandra Bhushan is also a member the working groups for reforming pollution regulations and regulatory institutions under the twelfth Five-year Plan of the Government of India. His academic qualifications include a bachelor’s degree in civil engineering and a master’s in environmental planning and technology. Chandra Bhushan has a Bachelor of Engineering-Manipal Institute of Technology, Mangalore University- 1993 Masters in Environmental Planning and Technology-School of Planning and Architecture (SPA), Ahmedabad Centre for Environmental Planning and Technology University- 1995. Suhas P. Wani, Research Program Director – Asia and Director, ICRISAT Development Center (IDC) at International Crops Research Institute for the Semi-Arid Tropics (ICRISAT), Patancheru, India. His area of specialization is scaling-up science-based interventions to benefit millions of farmers in Asia and Africa particularly in the area of sustainable agriculture for improving rural livelihoods. His expertise spans thru integrated watershed management and water use efficiency (Green, blue and grey) in field to catchment scale, wasteland development, wastewater management, biodiesel plantation, integrated nutrient management and carbon sequestration for the conservation of natural resources and their sustainable use for improving livelihoods of farmers. Livelihoods improvement for small farm holders is the main thrust of his research for development (R4D). Dr. Wani has organized number of national and international meetings and co-ordinating number of multi-disciplinary, multi country projects in the area of sustainable natural resource management and for improving livelihoods and building resilience of the farmers. Dr. Wani is a University Gold Medallist and has served as an expert on several national and international fora such as Working Group on Minor Irrigation and Watershed Management for the Twelfth Five-Year Plan; as a member of Expert Committee for technical evaluation for “National Initiative on Climate Resilient Agriculture (NICRA), member of the Programme Advisory Committee for Natural Resource Management and Climate Change in MS Swaminathan Research Foundation, Chennai, India and Honorary Trustee of S.M. Sehgal Foundation (SMSF) and the Institute of Rural Research and Development (IRRAD) and organizing committee member. He has served as Sustainable Agriculture Advisory Board (SAAB) Member of Unilever. Member of PM’s Council on Climate Change. Architect of star labelling programme for appliances, Energy Conservation Building Code (ECBC), & Perform, Achieve & Trade (PAT) programme for energy-intensive sectors of industry. President of Suzlon Energy Ltd.
Head of interim Secretariat of the Green Climate Fund. Head of Climate Change Team of World Bank in Washington DC. Key Indian climate-change negotiator; Indian spokesperson at 2015 climate negotiations at Paris. Global leader on technological approaches to address climate change. Currently part of global group of industrial, financial and think-tank leaders to co-chair an Energy Transitions Commission. Secretary General & CEO of WWF-India since 2003. General Manager & Head, MNCs, Deutsche Bank, Mumbai. Chartered Bank (now Standard Chartered Bank): 1976-1985. Lecturer in Bhagat Singh College, Delhi University. MA in History from St. Stephen’s College, Delhi in 1975. Keen interest in the conservation of nature and working for India. Involved in conservation related issues since 1976. Member of several conservation organizations, which included WWF and the BNHS. 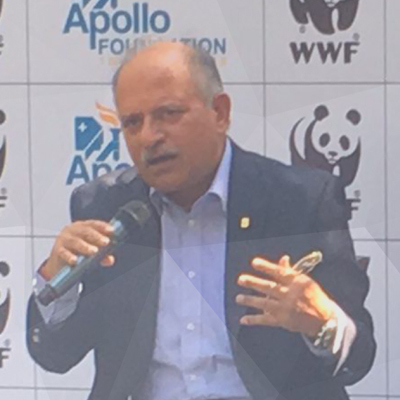 As the head of WWF-India, the country’s largest conservation organization, Mr. Singh participates in national fora covering biodiversity and aspects of reducing human footprint. Dy. Director General, CII & Head of CII-ITC Centre of Excellence for Sustainable Development. Led the creation of pioneering services in CII on Environment Management & Sustainable Development. Design of innovative products and frameworks to build thebusiness case for industry to invest in sustainability. Network with industry, government and community-based organisations to develop policy instruments and innovative voluntary approaches to sustainable development. Expert in environmental policy, management systems, corporate sustainability, institutional strengthening & capacity building. Member of Stakeholder Council of Global Reporting Initiative (GRI), World Economic Forum Global Agenda Council on Governance for Sustainability, external review panel for Sustainability Reporting for several global companies, & Polaris Committee of Family Business Network International. 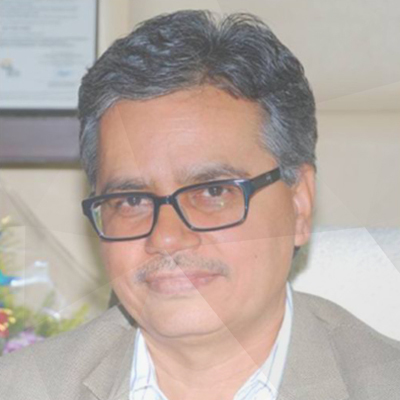 Director of National Environmental Engineering Research Institute (CSIR-NEERI) since 2016. Head of Mumbai Zonal Laboratory, CSIR-NEERI. Air pollution control & management, urban air quality monitoring, emission inventory & modeling, EIA, environmental audit, climate change and health. Developed technologies for reuse & recycle of wastewater. Commonwealth Commission Award, UK (1994); Environmental Leadership Award by US Asia Environmental Partnership & USAID (2005); Award for largest number of technology transfer for low cost waste water treatment (2012); Hiyoshi Think of Ecology Award (2015) for use of ecology in solving environmental engg. problems. 10 patents on pollution control devices, includes 2 international; >83 papers in national / international journals; 92 papers in national / international conferences.